Ancient and modern cultures all over the world mark the change of seasons at the winter and summer solstice and the spring and fall equinox.  At Unity North, we celebrate with a ceremony honoring the directions, setting the intention for the coming season and finding our personal meanings in the season. Led by Ximena Ortiz, trained in her home country of Chile by shamans, these celebrations connect us more closely with the cycles of nature.